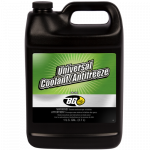 BG Universal Coolant/Antifreeze | BG Products, Inc.
Coolant must be highly durable and possess incredible engine protection capabilities. 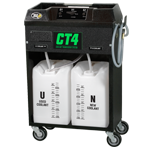 Many vehicles are equipped with sophisticated under-hood equipment that requires critical temperature control that only a high quality coolant can provide. 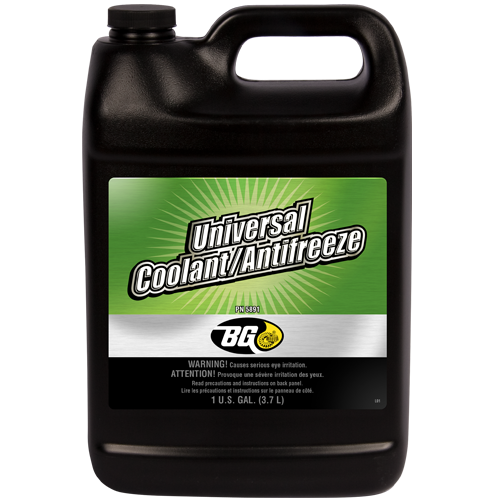 BG Universal Coolant/Antifreeze offers complete and long-lasting cooling system protection under the most severe conditions. 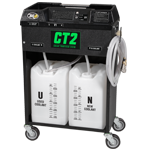 It is designed to be used in all gasoline, diesel, and compressed natural gas fueled engines. 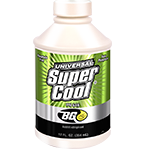 *Nitrite, silicate, and phosphate free. 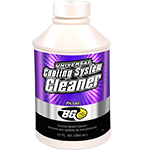 BG Universal Coolant/Antifreeze can be part of the BG Cooling System Service. 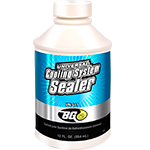 Find a shop near you that offers the BG Cooling System Service! 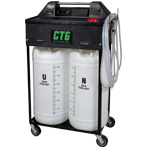 BG Cooling System Service is backed by the Lifetime BG Protection Plan® if the initial service is performed within 100,000 miles/160,000 km. 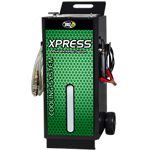 To maintain coverage, get a BG Cooling System Service every 30,000 miles/50,000 km!